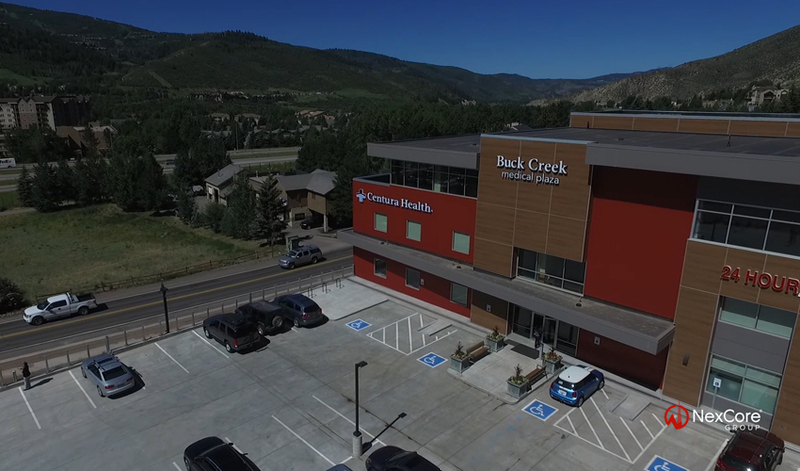 At the August 4, 2016 grand opening of Buck Creek Medical Plaza, a proud group of community leaders and healthcare providers joined NexCore Group in honoring the tenacity that went into developing a much needed outpatient and emergency care center in Colorado’s Vail Valley. 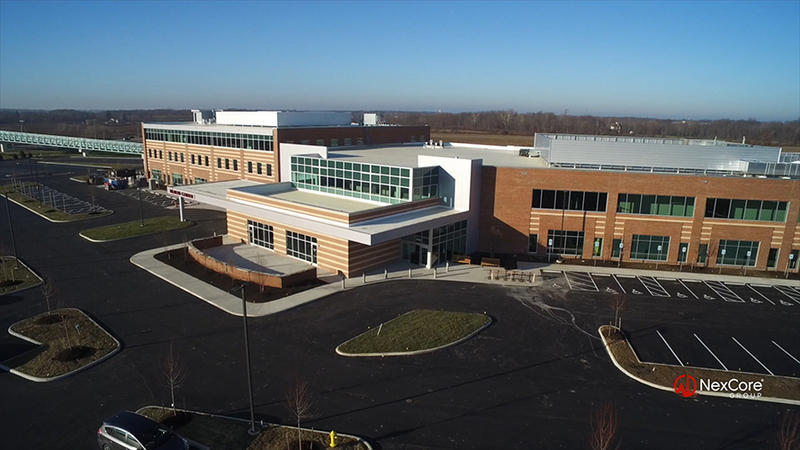 This video features aerial drone footage of the facility and Mayor Jennie Fancher of Avon talking about the unique collaboration that occurred between developer, town government, fire district, and landowner. 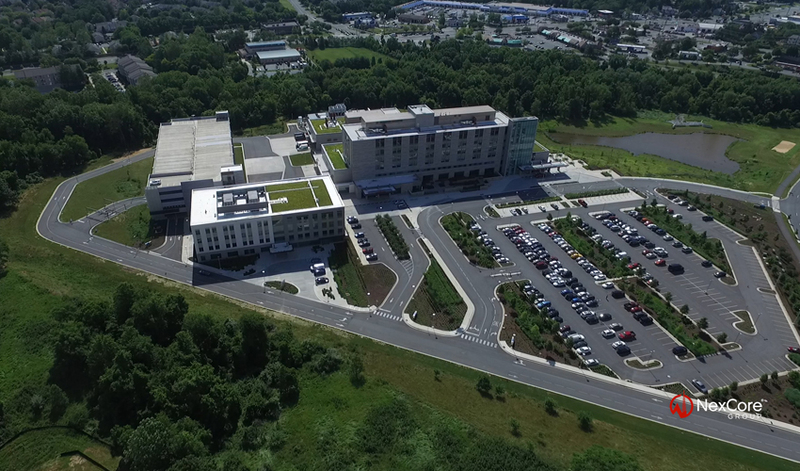 As part of its Baltimore campus expansion, Saint Agnes Hospital selected NexCore Group to develop, own, lease and manage the 85,800 SF Angelos Medical Pavilion, which houses the acclaimed Saint Agnes Cancer Institute and Saint Agnes Cardiovascular Institute, hospital clinic space, and independent physician offices. 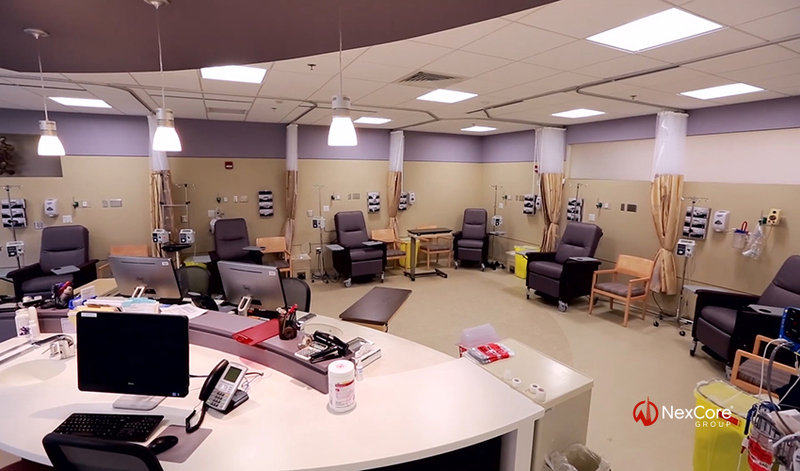 With the development of the Medical Pavilion, the Cancer Institute has been able to expand services, recruit additional oncologists, and increase outpatient volumes. 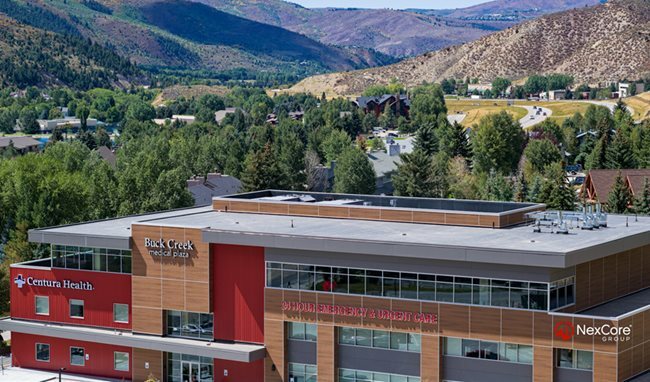 When NexCore Group broke ground on the Buck Creek Medical Plaza in Avon, Colorado in June 2015, it realized a long-standing but rather elusive goal of building a new outpatient center to consolidate services under one roof in the Vail Valley. 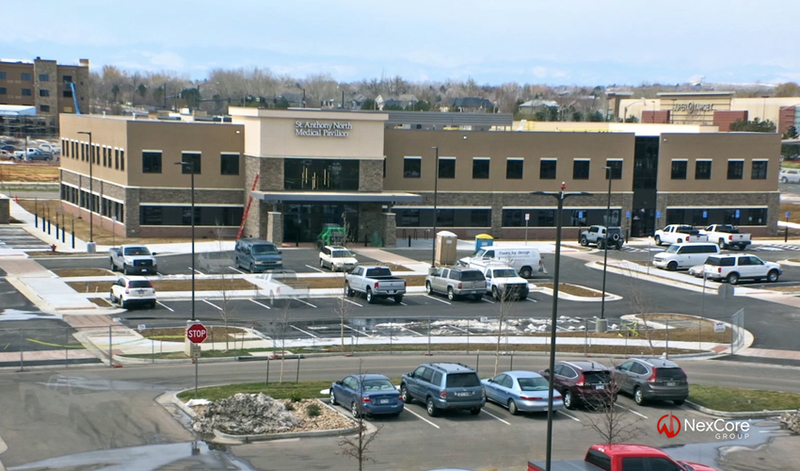 NexCore was able to execute an extremely fast-track process for the facility: purchasing land from a governmental entity, completing a land swap with an adjacent neighbor, designing the facility, completing entitlements, executing leases with a large physician practice and a major health system, and breaking ground within a 7-month time frame. 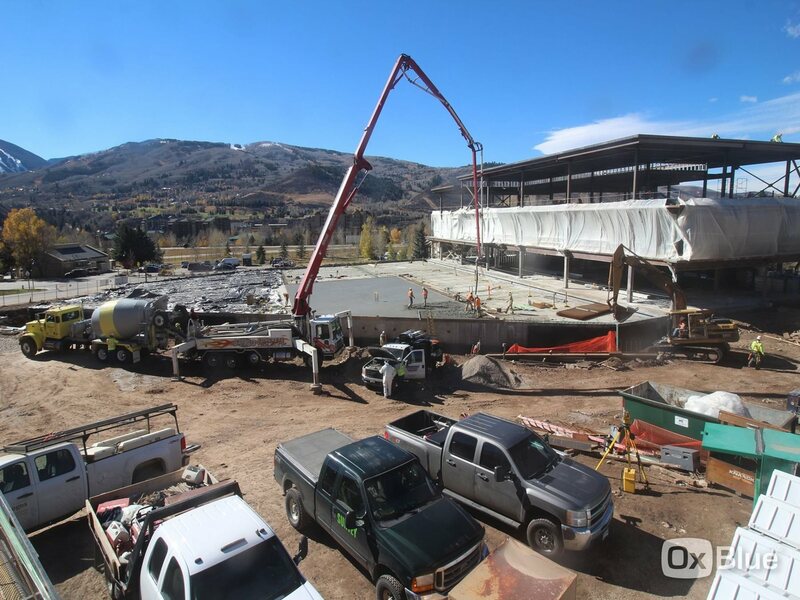 The Medical Plaza will open in June 2016. 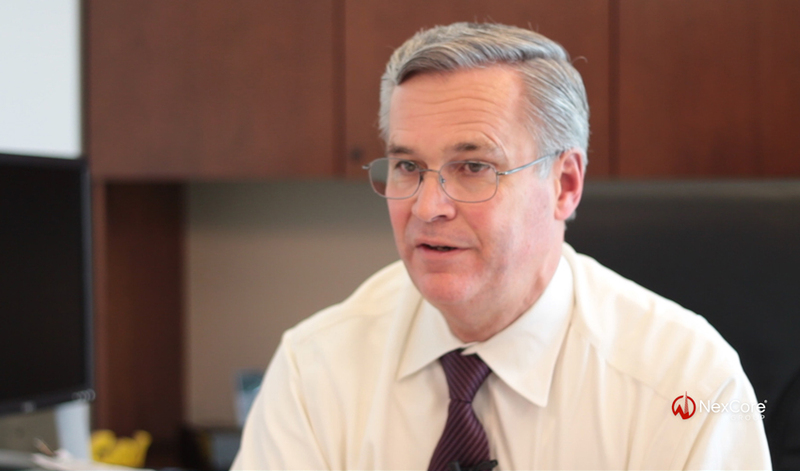 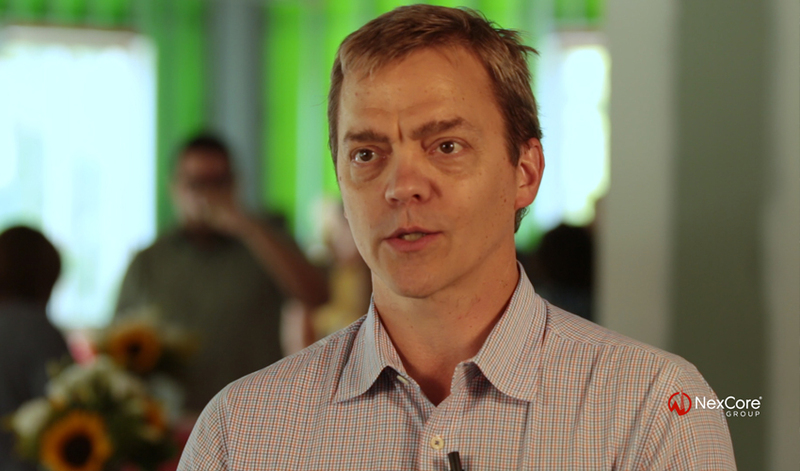 Our clients think of NexCore not just as a developer but also as a strategic real estate partner. 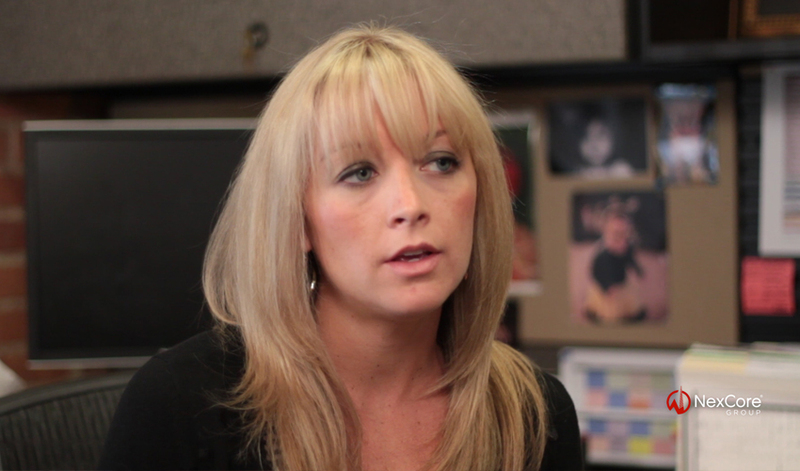 See what they have to say.